We connect generous donors to energized community members and organizations. We bring people together to solve common problems. We listen to you and identify our changing community needs. Your story is our story. We're here to stay. 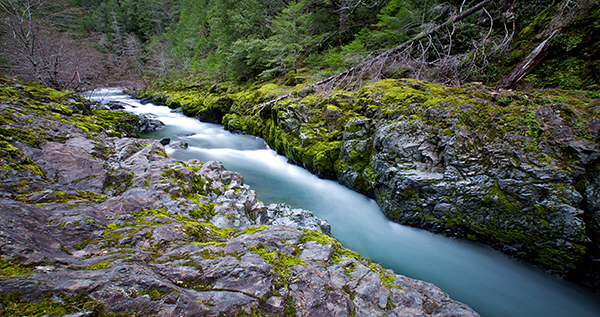 Contribute to an existing Wild Rivers Community Foundation fund, or start your own fund. Learn about planned giving options to support causes you care about now and into the future. Learn more about the Foundation, who we are, what we do and how we can work together. 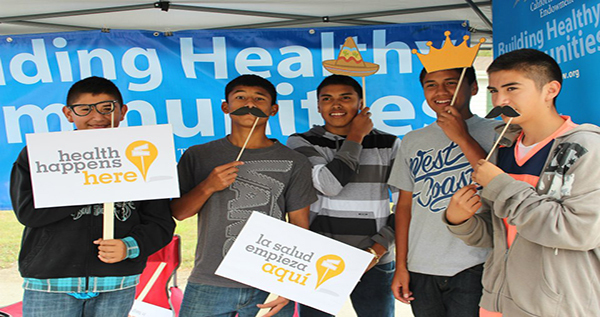 Summer Youth Mini-Grants, Holiday Partnership Program and annual scholarship opportunities.